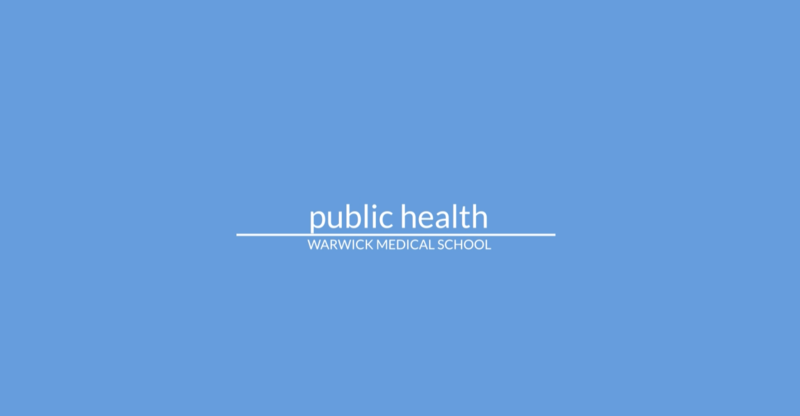 Our public health courses at WMS draw upon expertise across a wide range of subject areas and seek to explore the complexity of public health issues in the UK and internationally. With academic professionals at the forefront of their fields advising bodies such as the World Health Organisation on key public health issues, we’re well placed to give you the knowledge to make a real difference. The programmes are designed to provide relevant qualifications to meet national and international needs for a skilled public health workforce as well as preparing students for further academic study for those interested in pursuing academic careers. Read our interviews with Public Health alumni and teaching staff to find out more about the course.